There are diamonds and then, there are solitaire. Any woman who is head over heels with diamond always aspires for a solitaire. 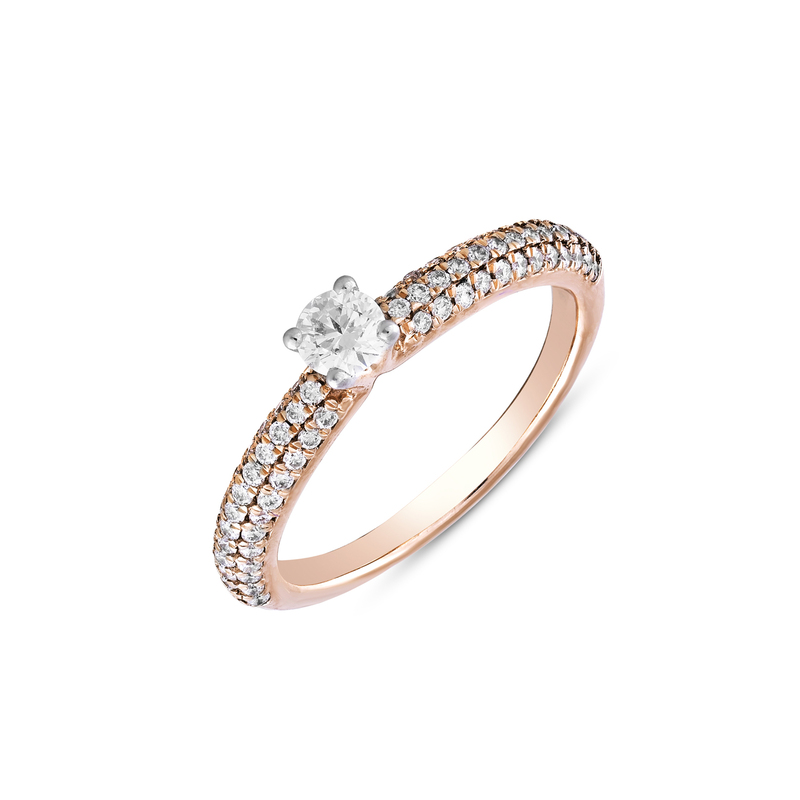 Especially in the form of a ring, solitaire is a hot favourite amongst them all. While adding some sparkle and shine to their look, a solitaire ring allows them to express herself and lets them be. No wonder it makes for a great birthday present for any woman. So shop, pack and gift!